Der Artikel Little Dragon: Nabuma Rubberband wurde in den Warenkorb gelegt. Das Quartett um die einzigartige Frontfrau Yukimi Nagano hat sich inzwischen als Vorreiter experimenteller Popmusik etabliert. 2007 erschien ihr Debütalbum „Little Dragon“ mit der Durchbruch-Single „Twice“ (Übrigens der Lieblingssong von Outkasts André 3000). Nach ersten Headliner-Shows in den USA erschien 2009 das elektronischer anmutende Folgealbum „Machine Dreams“. Prompt wurden sie von Damon Albarn als Tour-Support auf die Gorillaz „Plastic Beach“-Tour eingeladen und spielten plötzlich vor ausverkauften Stadien. Von nun an ständig unterwegs entstand das dritte Album der Band „Ritual Union“ auf Tour und zwischendurch. Für „Nabuma Rubberland“, das mittlerweile vierte Studioalbum von Little Dragon, kehrten die vier Freunde zurück ins heimische Göteborg, um in entspannter, winterlicher Atmosphäre, im hauseigenen Studio an neuen Ideen zu arbeiten. Als Inspirationsquellen dienten obskure Prince-Tracks, Eindrücke aus der derzeitigen Club-Kultur und alte „Slow Jams“ von Janet Jackson. Doch auch auf dem neuem Album gibt es noch die Momente zum mitwippen, wie etwa bei der ersten, übernatürlichen Single „Klapp Klapp“. 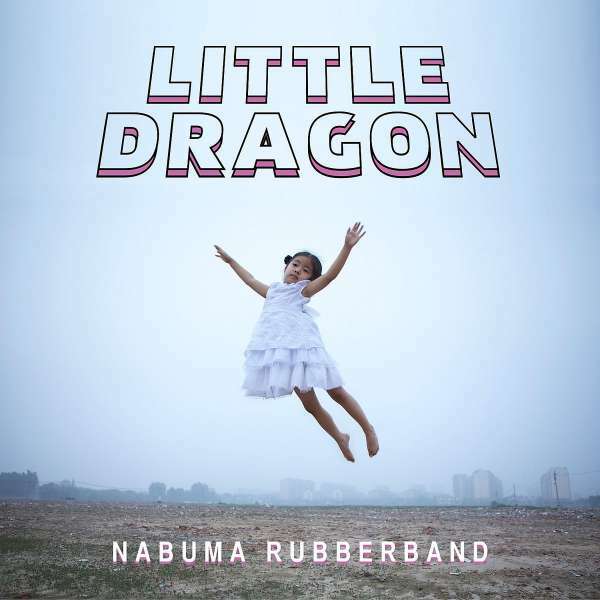 After nearly three years since the release of their universally acclaimed 2011 album Ritual Union, Little Dragon return with their highly anticipated fourth album, the futuristic sounding Nabuma Rubberband, via their new label Because Music (Justice, Metronomy, Django Django, Major Lazer) on 12 May 2014. The Gothenburg electro-R&B adventurers were the latest artists to be invited to curate a 'Dazed Visionaries' takeover on Dazed Digital this week, highlighting the work of artists who have inspired their creative life, culminating with the video for 'Klapp Klapp' premiered today. 'Klapp Klapp' is the first in a two-part collaboration with the creative director Nabil (Frank Ocean, James Blake, Kanye West). Part one is directed by Taylor Cohen and features an enigmatic young zombie girl in a post-apocalyptic landscape at the start of her life / death. Watch the striking piece of film here: (insert link). Part two will follow later this year and is directed by Nabil. 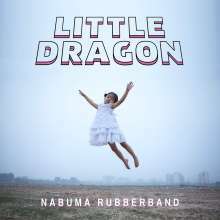 Musically inspired by the more experimental pockets of Prince's back catalogue, club culture and the vintage Janet Jackson slow jams Yukimi used to listen to wandering around Gothenburg during the unrelenting winter, Nabuma Rubberband has a different feel to previous Little Dragon albums.